We all love free stuff, and the same when it comes to games. Nowadays, it is not a problem to find websites with free games. The problem is to choose the best ones. Below, you will find a selection of free games which worth a bit of your free time. It is time to take full control of Mario – the legendary side-scrolling game. Hurry up! The castle of the Princess is on fire and you all have to escape as fast as possible. Playing super Mario online free you will have a chance to generate an entirely new kind of world. Prepare yourself to have a unique game experience. 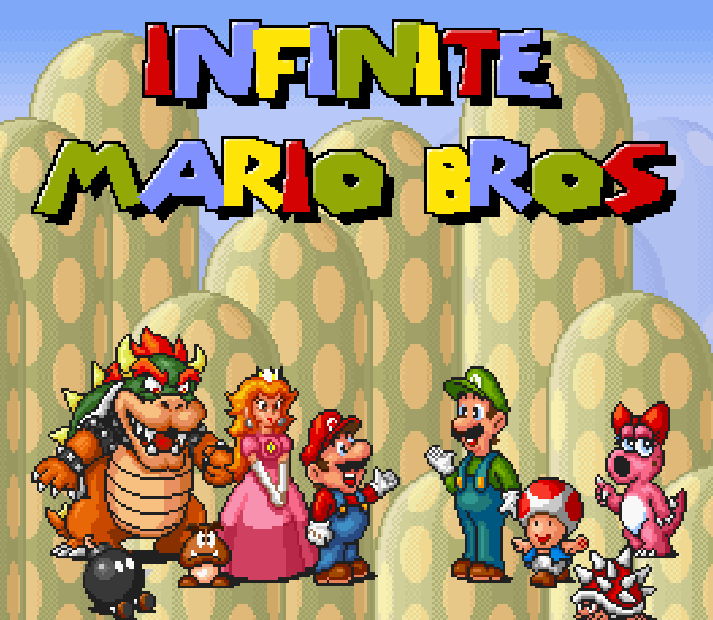 The following generated worlds took the formats of Super Mario Bros. 3 and Super Mario World. You will have an overworld map with many exciting levels and shortcuts. All the stages have been modeled after the version Super Mario World which is the best video game ever existing. It is one of the biggest multiplayer games available for online playing. You have a chance to play your favorite billiards for free against your friends and online players in one-on-one matches. You will enjoy participating in tournaments. Give it a try and win big! You can level up and earn Pool Coins. Players can customize with various cues/cloths in the 8 Ball Pool Shop. This game is available on iTouch, iPad, iPhone, and Android devices. This cool game has become a real internet sensation. Many people are addicted to it. You can play it online on both Android and Apple devices. The main idea of this game is to grow your cells, eat the cells of other players, and do your best not to be eaten by others. Take the challenge and climb to leaderboard top. You can even choose different usernames and play with secret skins. Do you love Football or Soccer sports games? This game is ideal for you to score with soccer stars. It is a perfect table-top style game for everyone who loves physics. Soccer Stars is fun and easy to play online. You will have a chance to play with different opponents all around the world. Choose the most iconic locations. Select any team you love, show off your unique soccer style and defend the colors of your nation. You will enjoy progressing through numerous soccer tournaments. It is time to start banging in the goals. It is the second version of one of the best smash-hit parkour video games. 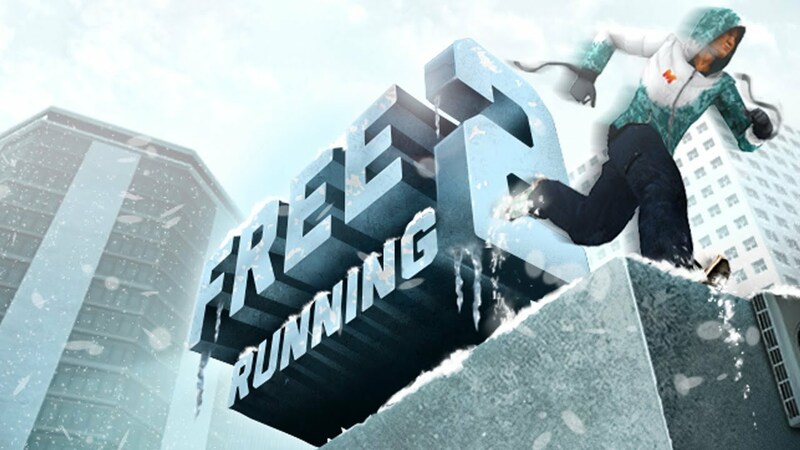 Free Running 2 features breathtaking 3D graphics, numerous game modes, lots of new moves, and immense challenges. Thanks to this game you can transform into a real parkour superhero, perform the same cool feats of courage and athletics. You can become David Belle or Sebastian Foucan for a while without leaving our cozy sofa. There are many challenging obstacles into the city environment on your way. You will enjoy such a risky way of life. This game is all about jumping, grabbing, and climbing walls. And do not forget that there is a clock and the time is running very fast. Do you remember the first meeting with Simon? That time he was busy discovering diamonds and gold while playing on the beach. As usual, there are some bad people who want to take your precious things. Simon united with his brother and together they could fight bad boys. In the second version of Raft War Simon with his brother come back home from their fun vacation. They discover that a water park has been built just over their hidden treasures. The challenge is to make this park to be closed. You will have to fight with security guards with a tennis ball gun, as well as park visitors and mascots. The more enemies are knocked, the more score points you receive. You can always upgrade your weapons and make the impact more significant. It is a cute game about Om Nom who is very hungry but can’t get his candy. This monster is adorable, and you will help to feed him. All the treats are hanging from ropes which he can’t reach. If you want the highest score, you will have to feed Om Nom super fast. This game trains your strategic way of thinking. There are many levels to encounter even more challenges. It is a girlish game. Cute Strawberry Shortcake and her numerous friends need your urgent help bake a tasty cake! You will need to run through Berry Bitty City collecting fruit and coins. There will be a lot of obstacles, so be read to sliding under or jumping over them. You will have a chance to ride beautiful rainbows, get a boost from a flower, ride on a butterfly – all this to make the fruitiest cakes ever! Once you collected enough coins, you are able to unlock new characters, sweet puppy sidekicks, and cool outfits. This game is all about Japan. You will have to hone the skills of Kyudo which is a specific way of bowing. You will experience what Martial Arts are and how much practice and devotion the ask. This game creates an atmosphere of zen. You will enjoy training in a beautiful ancient temple with a lovely garden. It’s time to master the art of Japanese Bowing. If you love animals and dream about traveling to exotic countries, this Little Big Snake is the best for you. You will enjoy playing it with your child. The challenge of the game is to grow a massive snake in the jungle. You will need your snakish cunning to make other snakes crash into you. You will take their orbs, and all this will transform you into a huge anaconda.